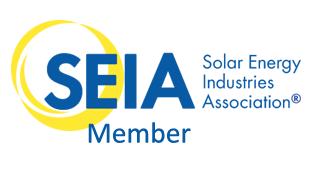 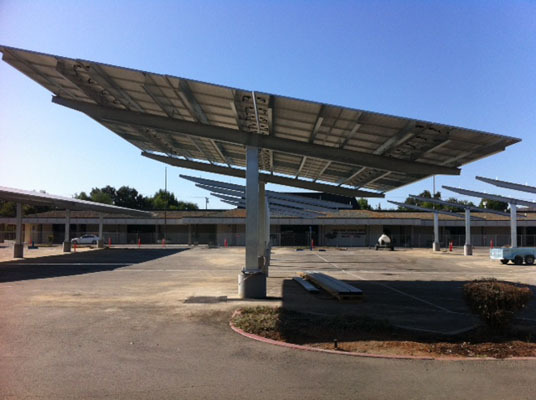 The Kern High School District Office made the decision to switch to solar. 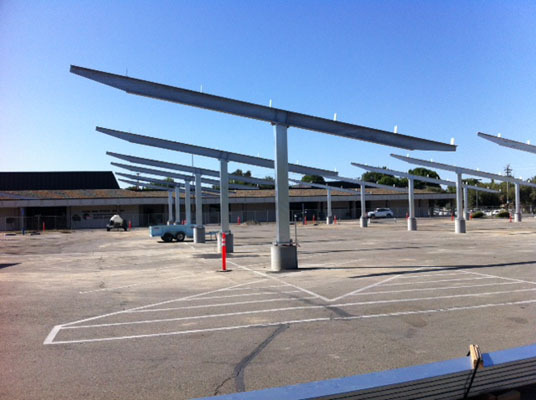 Being limited in space but wanting maximum efficiency they decided to go with solar car ports. 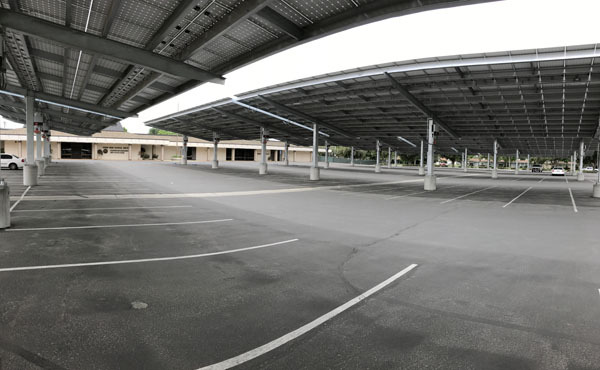 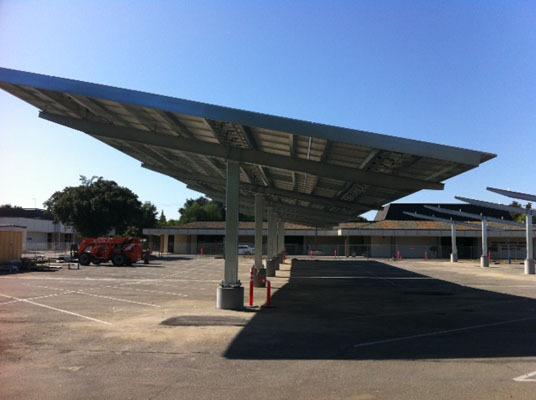 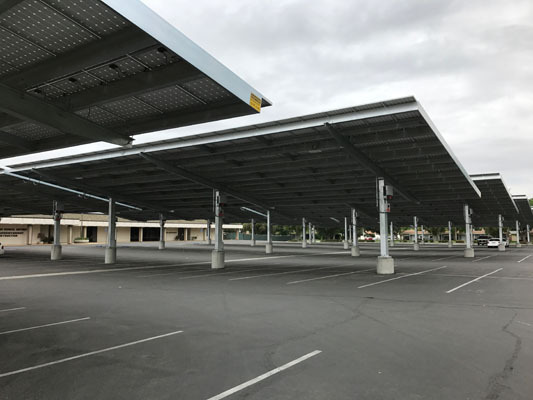 Kern Solar Structure CarPorTs™ were installed with optimal placement to ensure that the solar panels would get the most sunlight without the need for extra space while also providing shade for vehicles.